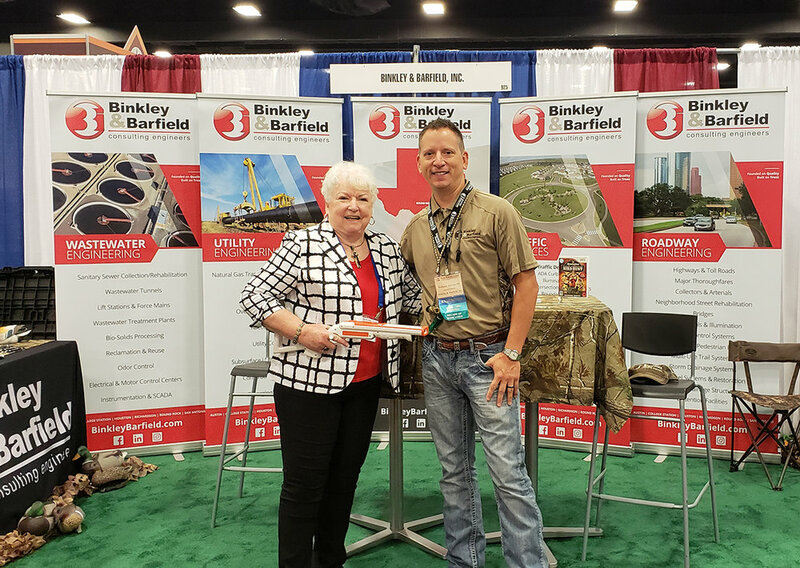 BBI Attends the 2018 TML Annual Conference and Exhibition — Binkley & Barfield, Inc.
City of Livingston Mayor Judy Cochran and BBI’s Richard Arvizu, PE, CFM. 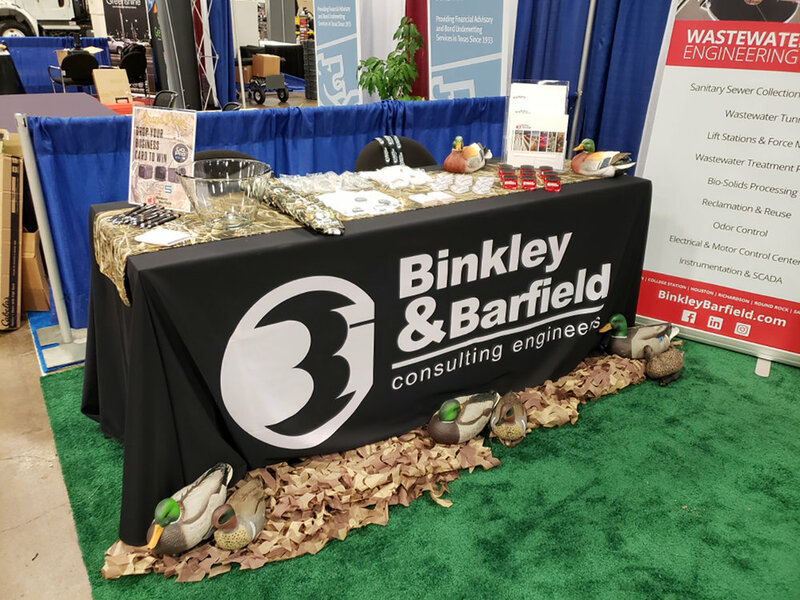 The BBI team was excited to take part in this year’s Texas Municipal League (TML) Annual Conference and Exhibition, which was held from October 10-12 at the Fort Worth Convention Center in Fort Worth, Texas. This annual event is one of the nation’s largest gatherings of local leaders, drawing in over 3,000 attendees from 300 cities, including such key decision makers as city mayors and city managers, as well as city council members and executives. 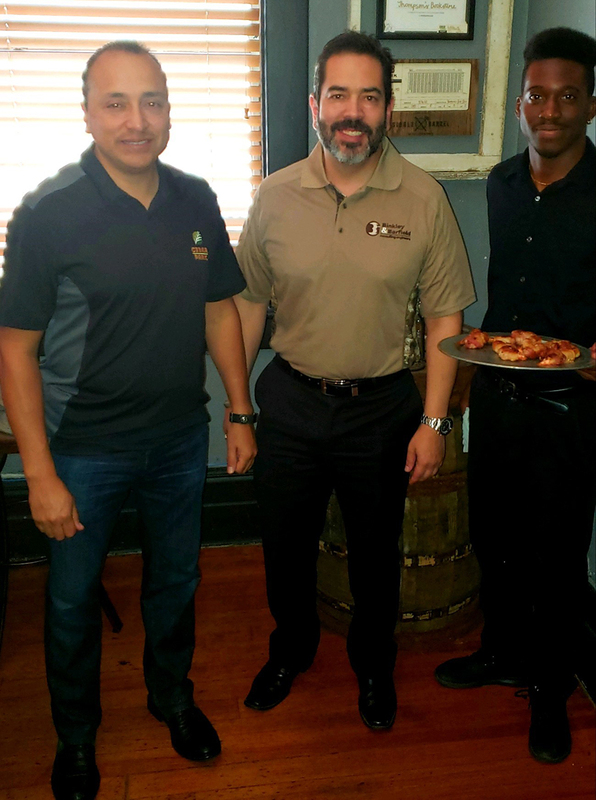 The three-day conference featured a presentation of awards and informative sessions that covered such topics as safety, local politics, planning, infrastructure, and community relations. As a featured keynote speaker, author Bertrice Berry, PhD gave an inspirational talk that reminded attendees of their calling to bring positive change to their communities and to the people they serve. Keynote speaker Chet Farmer from PBS’s show “The Daytripper” also shared his experiences from his past road trip adventures, and his views of what makes a town unique and special. 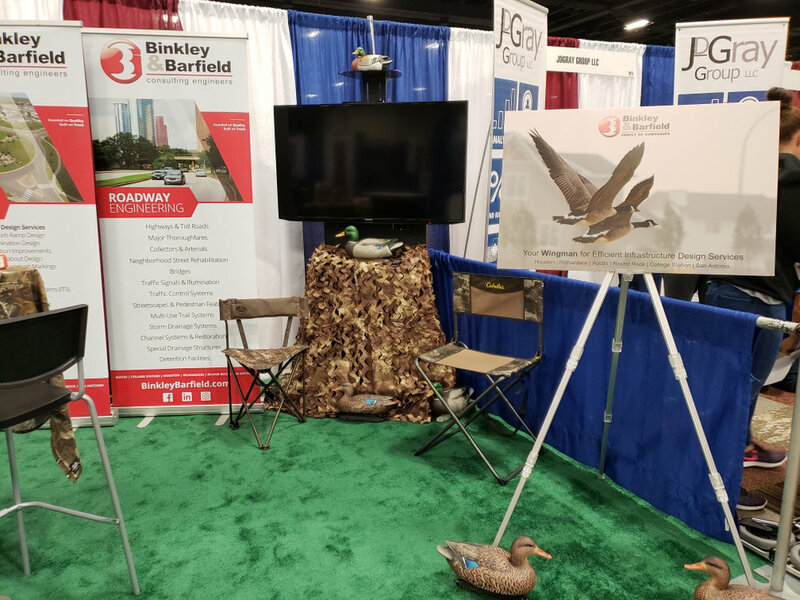 BBI participated in this year’s conference with a duck hunt-themed exhibit, complete with an interactive gaming station featuring the Remington Great American Bird Hunt game on Nintendo Wii. 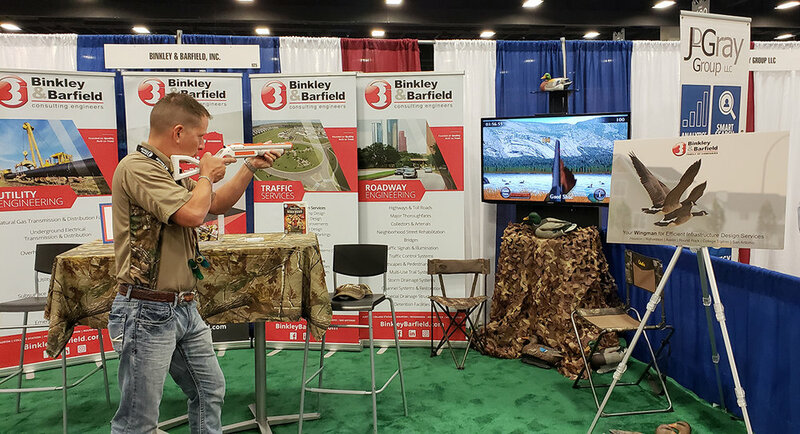 The BBI booth also had a surprise visit from Mayor of Livingston Judy Cochran, also known as the “Gator Grandma,” for shooting and killing a 12-foot, 580-pound alligator last month on her ranch. 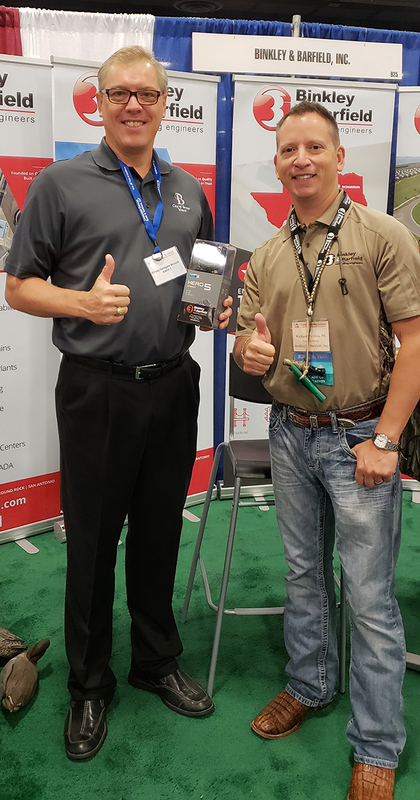 Mayor Cochran stopped by the BBI booth and shared that she is currently having the alligator processed in Fort Worth and made into boots! 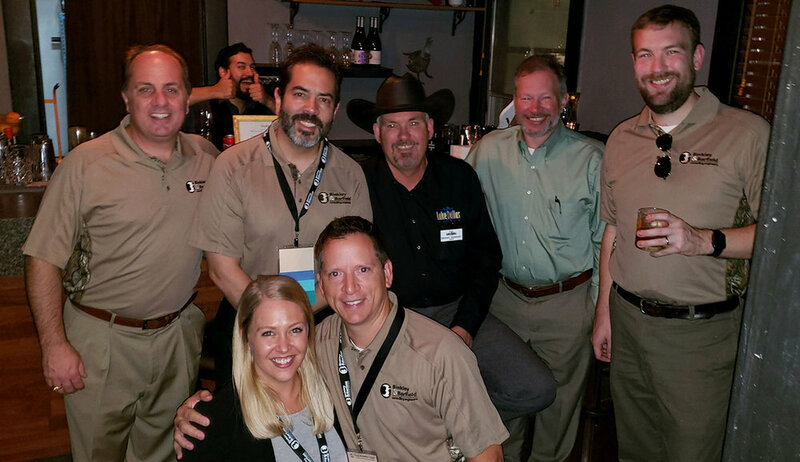 We had a great time at this year’s TML Conference and cannot wait to see what fun is in store for us next year! For more information about the TML Annual Conference and Exhibition, click here.